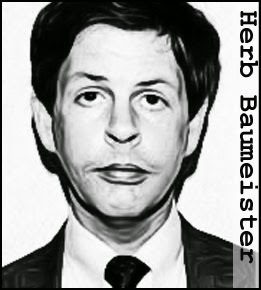 Born in Indianapolis, Indiana, Herb Baumeister had an apparently normal childhood, although by adolescence he was displaying some odd behavior. He liked to collect animal corpses and was also known for his macabre sense of humor. Nothing, however, suggested the killer he would become. From around 1980, a number of men began to disappear from gay bars in and around Indianapolis. With the police seemingly disinterested in investigating, the parents of one of the missing hired private investigator named Vergil Vandagriff to look into his disappearance. 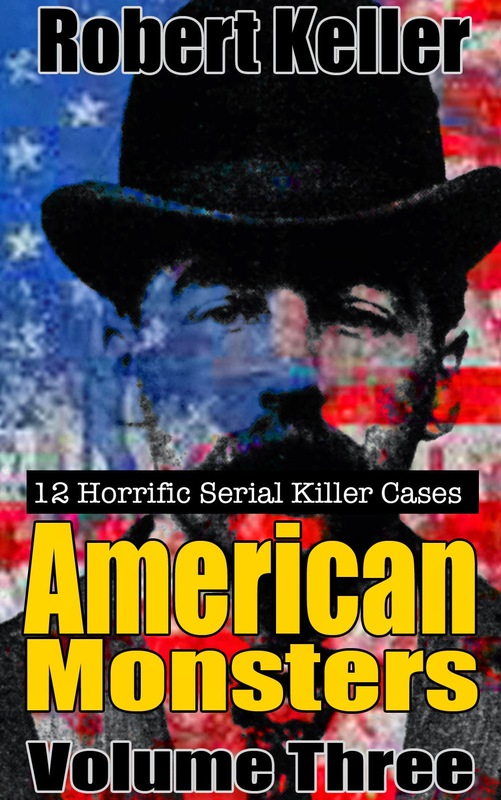 Vandagriff soon became convinced that a serial killer was preying on gay men in the area. He was supported in that belief by police detective Mary Wilson. The two detectives began investigating and were contacted by a man who described an incident where a stranger had picked him up in a bar, taken him home and tried to strangle him. Further investigation revealed the identity of the stranger. He was local businessman, Herb Baumeister. After much difficulty, Detective Wilson eventually obtained a search warrant for Baumeister’s luxury home. That search turned up the skeletal remains of eleven men. Some of the corpses had been burned. Others were left to decompose in isolated areas around the property. Baumeister meanwhile had fled to Canada, where he committed suicide at Pinery Provincial Park on July 3, 1996, shooting himself in the head.